THE AMAZING RACE is a multi-Emmy Award-winning reality series hosted by Emmy Award-nominated host Phil Keoghan. The Amazing Race 29 is the twenty-ninth installment of the reality television show The Amazing Race. 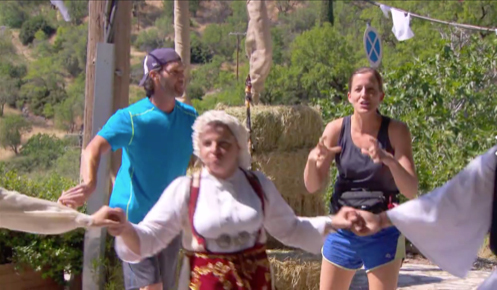 Unlike previous seasons, which almost exclusively feature teams with preexisting relationships, this edition features 22 contestants who were all complete strangers; they met for the first time and formed eleven teams of two at the starting line. These teams competed in a race around the world for a US$1 million grand prize. The Detour of this leg was a choice between For the Bride or For the Groom. 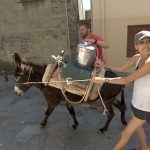 In For the Bride, teams had to transport two containers of milk on a donkey through the streets of Arachova to find local cheese makers and exchange them for a piece of cheese. Both cheese had to be delivered to the bride. 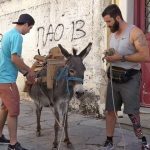 In For the Groom, teams must compete in a footrace with locals up the 252 steps of Egarsios leading to the Church of Saint George where they had to find a shepherd who would give them two pairs of animals (sheep and goat) to deliver to a groom. After executing the detour, teams received a plate, which should break for the next clue. For their Speed Bump, Liz and Michael traveled on foot to the nearby Kantina food truck to prepare a traditional skewered dish called kokoretsi by wrapping sections of meat intestines. Once the dish was made properly and presented to the chef, they could continue racing. 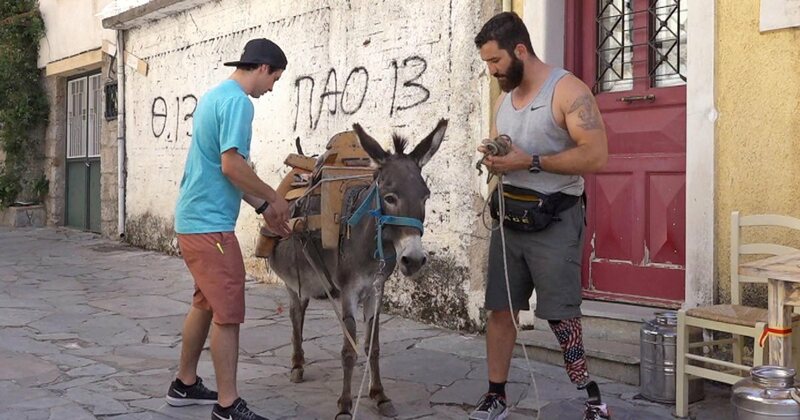 In this leg’s Roadblock, one team member had to take part in becoming a member of the guard outside the Tomb of the Unknown Soldier and learn how to perform the changing of the guard routine of the Greek Presidential Guards known as Evzones. Under the supervision of the Presidential Guard, they had to perform inside the Zappeion hall with the right choreography to receive their next clue. 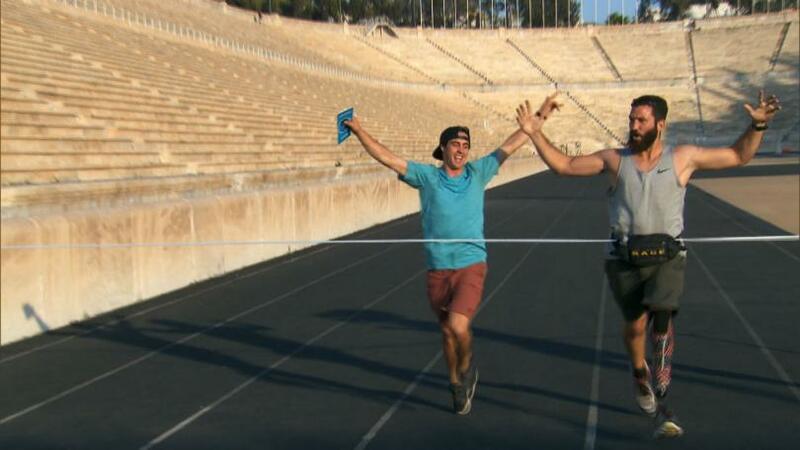 At the Panathenaic Stadium, teams had to run one complete victory lap around the track to receive their next clue. During the Pit Stop, teams were moved to Volterou Street in Downtown Athens to begin this leg of the race. The Roadblock for this leg was a Switchback from season 9. One team member had to bungee jump 240 feet (73 m) off a bridge into the Corinth Canal to receive their next clue.